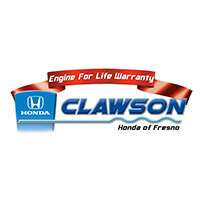 Since 1976, Clawson Honda of Fresno has been involved in our community. Not only has the company provided jobs, supported the tax base, and local businesses, but the company has been involved in charitable causes that not only matter to their employees, but matter to our community as well. 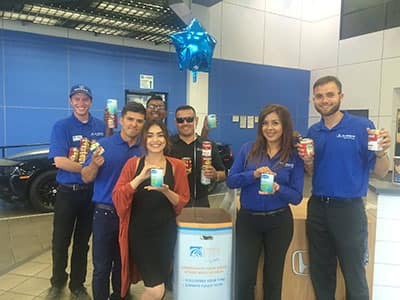 Clawson Honda shares their success by giving money, products, and volunteer hours that support good causes. We know that nonprofits and charities are constantly looking for funding to help accomplish their goals. Clawson coordinated a trip to a Grizzlies Game at Chukchansi Park for Veterans living at the Veterans Home of California. America’s favorite pastime was enjoyed by many residents of the Veterans Home and one veteran even threw the first pitch. Clawson employees who attended the event were honored to spend the evening with these recognized heroes. Let’s play ball! Supporting fundraising efforts for the Leukemia & Lymphoma Society delivers the hope for life-saving RESEARCH & SUPPORT for cancer patients and their families. Clawson Cares contributed to this fight to end to cancer by participating as a sponsor and donor in the Light The Night Event. Bring light to the darkness of cancer. “Man’s best friend” truly explains the importance of the companionship of a dog. We have a soft spot in our hearts for these loving animals, and take an active role in helping to find a home for them. Clawson Cares partnered with Central Valley Animal Rescue and Fresno Bully Rescue to create our Paws for the Cause promotion. Clawson Cares paid the adoption fees for our furry friends. With 1 out of 3 children going hungry each day in our community, Clawson Cares makes it a priority to drive out hunger. So each year, Clawson Cares gets involved in food and fund raising efforts as well as encouraging employees to volunteer at the Community Food Bank warehouse. Help us put an end to hunger. 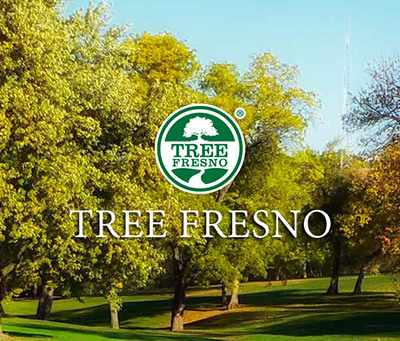 The Mission of Tree Fresno is to transform the San Joaquin Valley with trees, greenways and beautiful landscapes.Trees and green spaces help us connect with nature, restore our health, and enhance our ability to learn. Their continued efforts are essential for the well-being of the San Joaquin Valley. Clawson Cares is proud to sponsor their program to help our community in their journey to living green. CUSD: Clovis Unified Teachers Get Back To School! Clawson Cares surprised Clovis Unified teachers by helping pay for back to school classroom supplies. One of the students wrote us this note: “Dear Clawson Honda, I really do appreciate your thoughtfulness. The school supplies will really help me learn new things. Why? That is because I can write my work in the notebook, put unfinished work in the folders, sharpen my pencils with the awesome pencil sharpener, and draw wonderful pictures with the cool markers. Thank you so much Clawson Honda for these awesome school supplies.” Clawson is happy to help teachers create a great learning space for their students. Donating Blood is one of the easiest things we can do to help save a life. Clawson Cares knows the importance of keeping our valley supplied with blood, and when accidents or illness happens, the urgency is even greater. 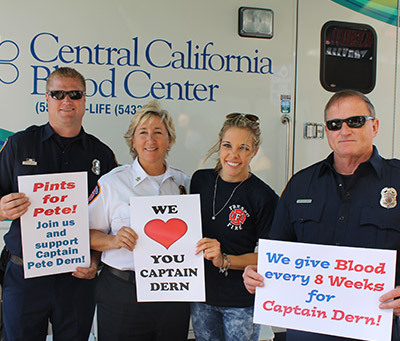 When Captain Pete Dern was injured, Clawson Cares joined the community by organizing a blood drive at Clawson Motorsports in support of his recovery. 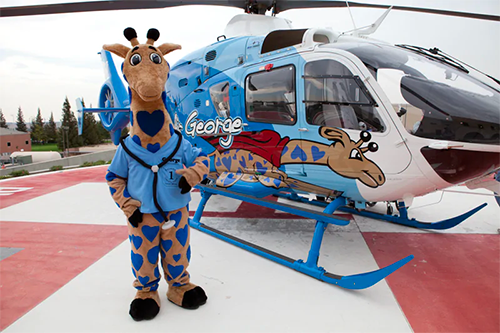 Reading Heart is a book donation program dedicated to serving children in hospitals and in areas with limited access to books. The non profit organization, started by eight year old Danay, was in need of transportation to deliver the donated books. 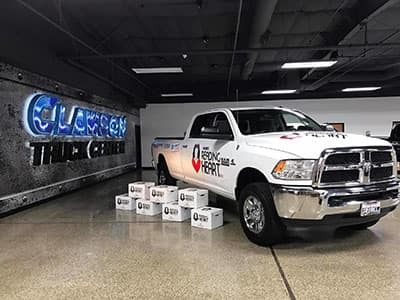 Clawson Cares and Clawson Truck Center had the perfect solution. We provided a truck to Reading Heart, to assist Danay and her family with their goal of delivering books to children throughout the Central Valley. Keep on Reading. 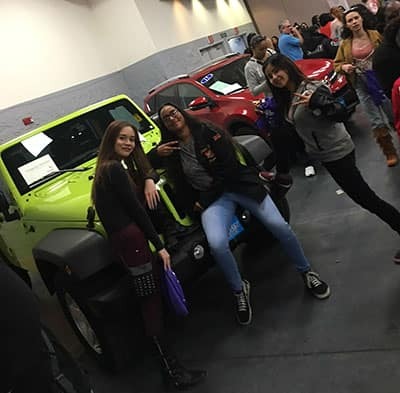 Girls World Expo brings young women into an environment where they can hear from community leaders. This event provided many learning opportunities for our local girls that can help them in their future. Clawson Cares proudly supports organizations that focus on empowering our next generation. Our company found this Town Hall meeting to be a timely and highly important issue for our community to discuss. For the Clawson Family, we have been working, living and raising our children for four generations here in the valley. This is our home, and we want to keep it safe for generations to come. We value being a part of these discussions to keep our homes and our children safe. We are fortunate to have Valley Children’s Hospital in our community. Clawson Honda is a participating member of the Fresno Clovis New Car Dealers Association which donates each year to this wonderful hospital that caters to our children.